Amryt Pharma’s lead investigative therapy AP101, developed to reduce the time it takes for skin wounds to close, is recruiting patients with epidermolysis bullosa for a pivotal Phase 3 trial. AP101, also known as oleogel-S10, is a topical product based on refined birch bark extract comprising 72% to 88% betulin. 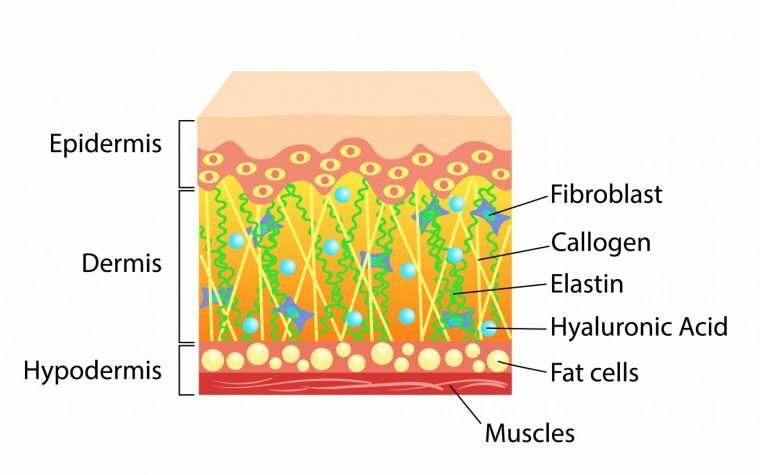 Its unique formulation promotes skin cell progenitors (keratinocytes) to migrate to the wound site and differentiate into mature cells, leading to faster wound healing and skin restoration. In 2016, AP101 was approved by the European Union for the treatment of partial thickness wounds in adults, under the brand name Episalvan. Amryt is currently evaluating the safety and efficacy of AP101 in patients with epidermolysis bullosa (EB) in the global Phase 3 EASE study (NCT03068780). The trial is comparing the effectiveness of AP101 to a placebo in reducing the time for wound closure. The trial will last 90 days, after which a follow-up phase will take place for 24 months. All participants will be treated with AP101 in the follow-up phase. The EASE trial will be conducted in several countries, and about 164 participants are expected to enroll. For more information about the trial and how to participate, please visit this link. 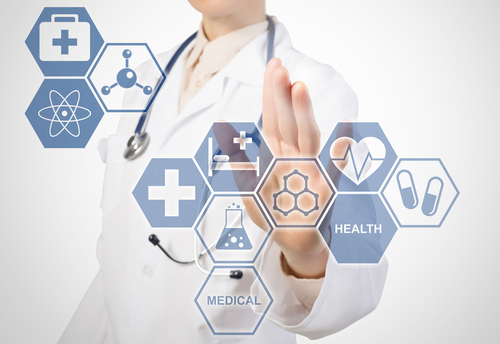 Supported by preliminary EASE trial data and nonclinical study results, Amryt Pharma is planning to submit an investigational new drug (IND) application for AP101 with the U.S. Food and Drug Administration. This is expected to allow Amryt to open U.S. trial sites in the third quarter of 2018, in addition to the currently indicated 28 sites in Europe, Australia, Israel, and South America where the EASE trial is being conducted. Amryt had the opportunity to review the complete data of the ESSENCE Phase 3 trial (NCT02384460) conducted by Amicus Therapeutics, which evaluated SD-101 in patients with EB. The trial failed to demonstrate the efficacy of the investigative treatment, but it offered important insights regarding trial design. “We are truly grateful to Amicus Therapeutics for the opportunity, which is a heartening example of collaboration in our industry in the best interests of patients,” Wiley added. Amryt is currently amending the protocol for the EASE study, and significant changes will be discussed with the FDA and the European Medicines Agency. The protocol alterations include increasing the number of participants from 164 to 192, and a restriction in inclusion criteria to accept only certain wound types. These protocol changes are aimed at increasing the chances of success of the study, but will also result in a slight delay of the start of the trial. An interim analysis by an independent data monitoring board is expected to be released in the fourth quarter of 2018, and top-line data available by the second quarter of 2019. Amryt also announced a license agreement with University College Dublin on a nonviral gene therapy platform — using high branched poly β-amino ester (HPAE) polymer technology — to address the underlying cause of recessive dystrophic epidermolysis bullosa (RDEB). Pre-clinical data collected from animal studies has shown that the HPAE-based gene therapy could increase of collagen VII levels in the skin. Because RDEB is caused by faulty collagen VII, a therapy that can restore its levels represents an attractive strategy for this unmet clinical need. “This is a great opportunity for Amryt to get involved in the area of gene therapy, which is one of the most exciting and potentially transformative areas of medicine today,” Wiley said. “The HPAE polymer technology gives us a potential platform technology, with an initial topical application in EB, that does not rely on the use of viral vectors for the delivery of gene therapy. If successful, this platform has the potential to be broadly applicable in other dermatological conditions and possibly beyond,” he added. Amryt is planning to conduct pre-clinical studies with the novel gene therapy in coming months, and to report initial data during the fourth quarter of 2018. Tagged Amryt Pharma, AP101, clinical trials, collagen VII, EASE, Gene therapy, HPAE, IND, RDEB. Alice Melao, thank you for your blog post.Really thank you! Awesome.